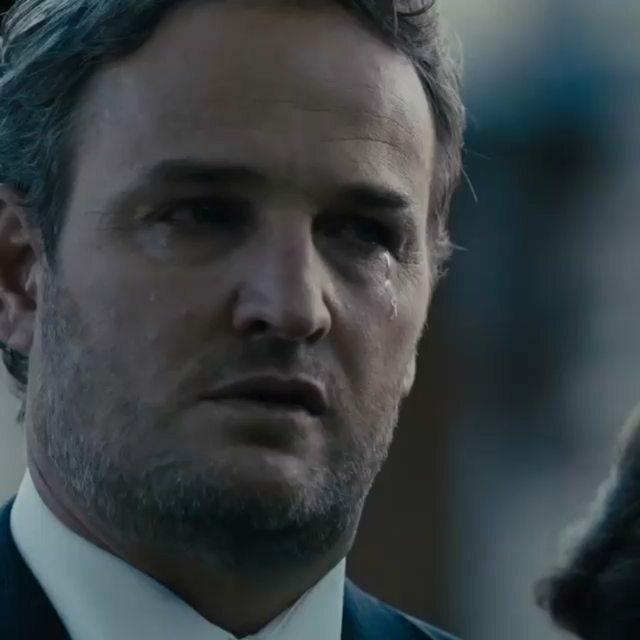 The novel, the 1989 movie, the upcoming film — no stone is left unturned. 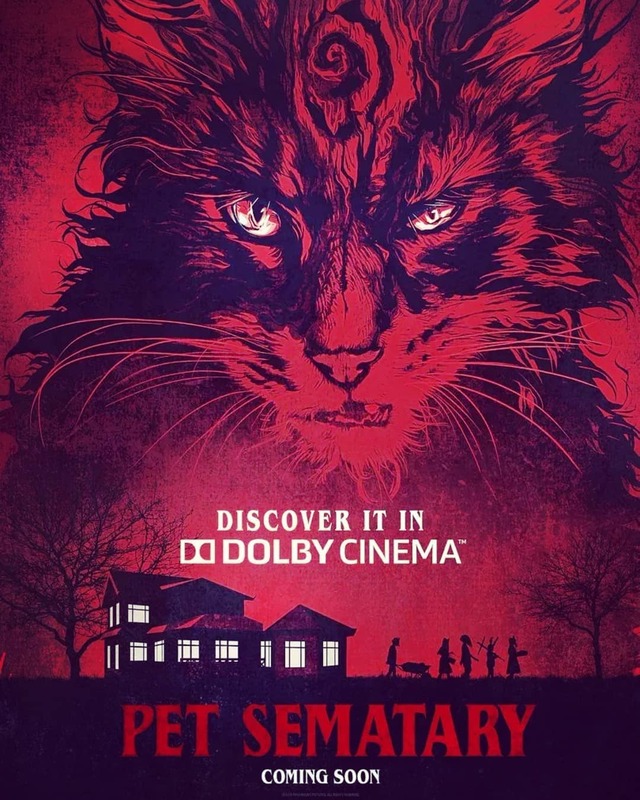 Tickets are now on sale for #PetSematary. 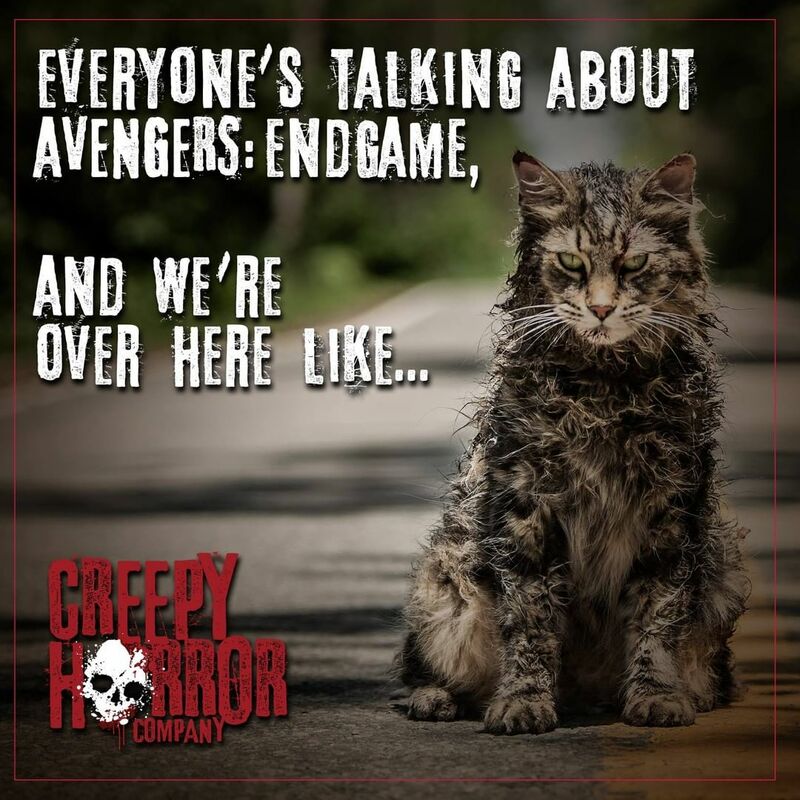 Purr-fect. 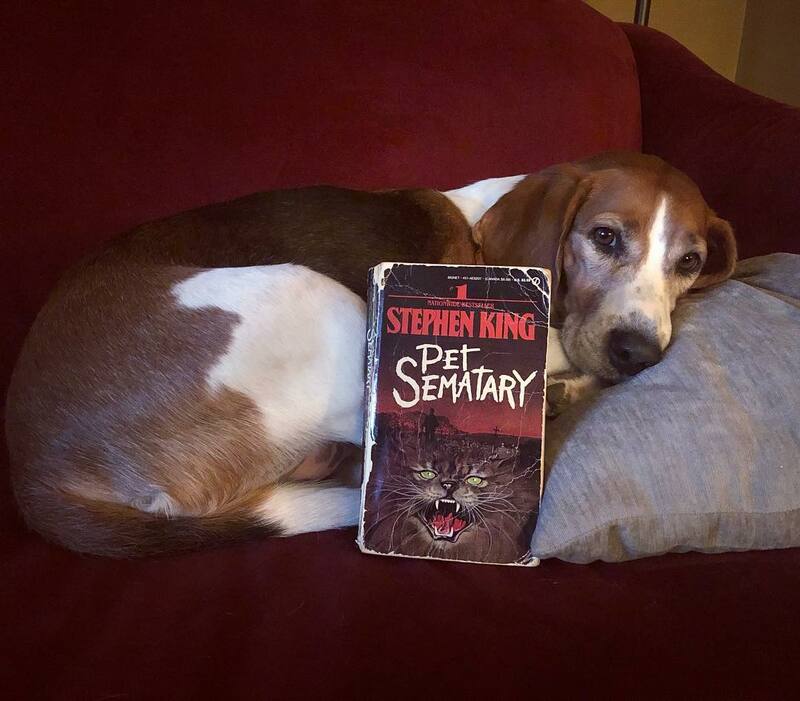 Stephen King Calls New PET SEMATARY "F--ing Great"
Critics are raving. 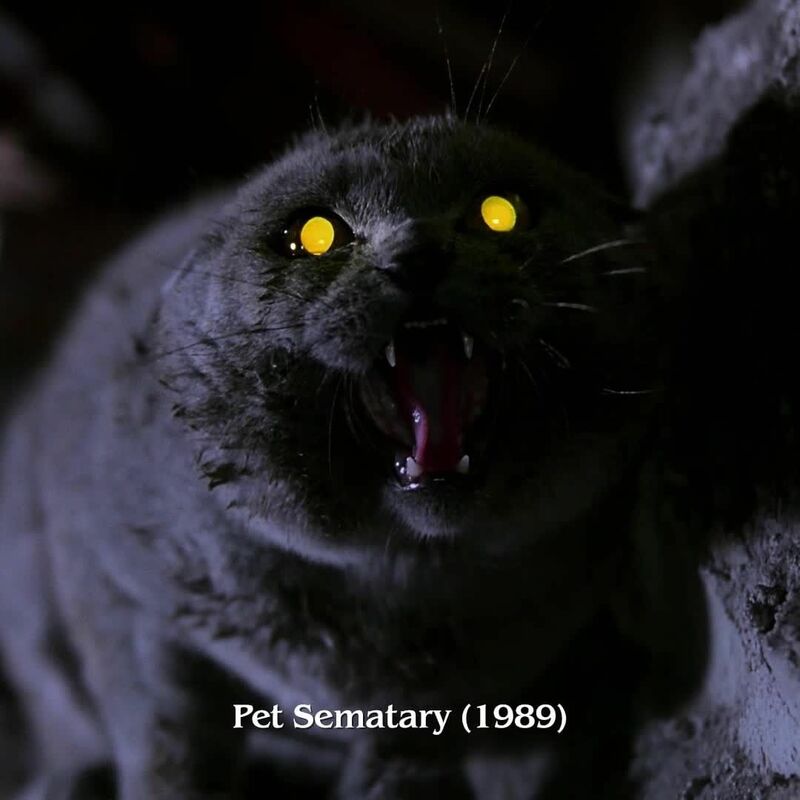 #PetSematary is a "deeply sinister nightmare." 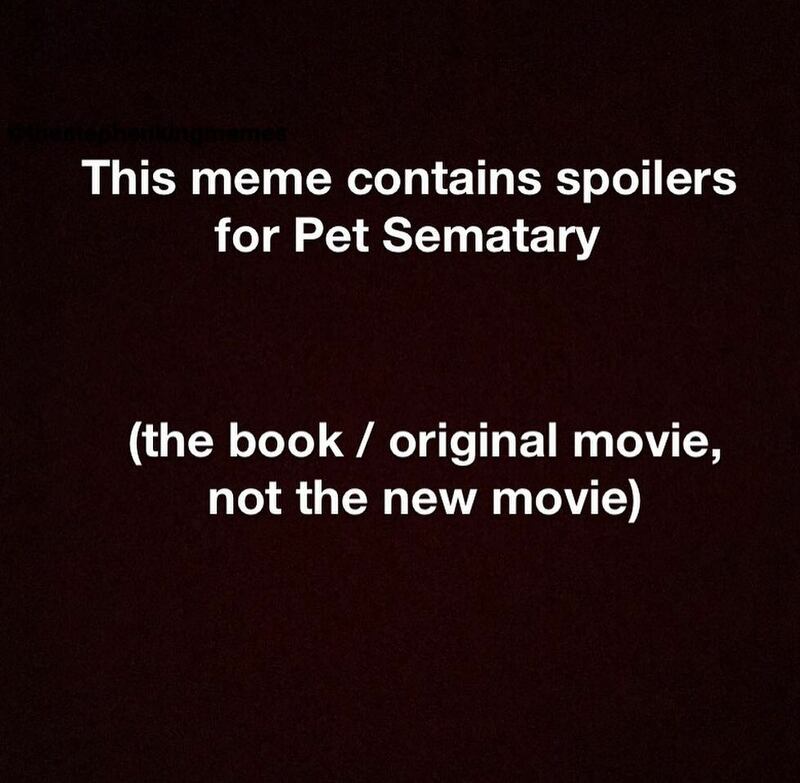 See it in theatres April 5. 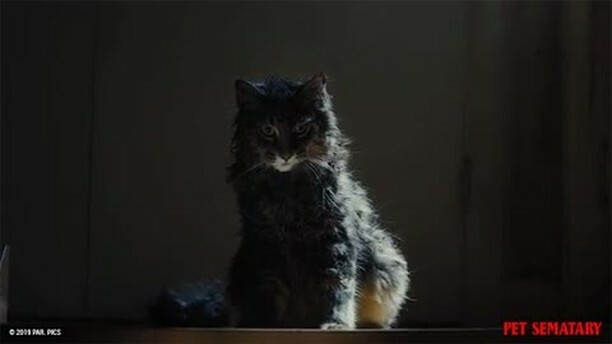 The new Pet Sematary trailer legit gives me the creeps. 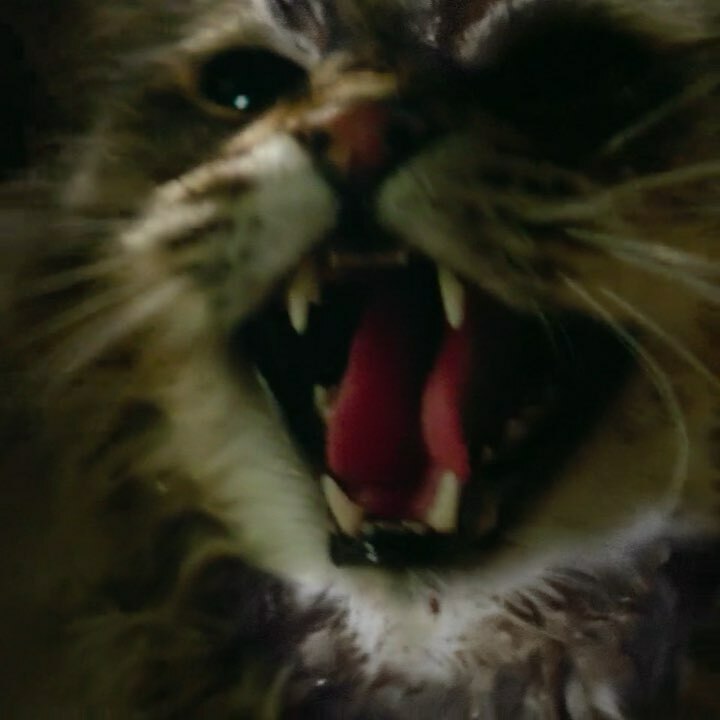 Check out the terrifying final trailer for Stephen King's Pet Sematary! 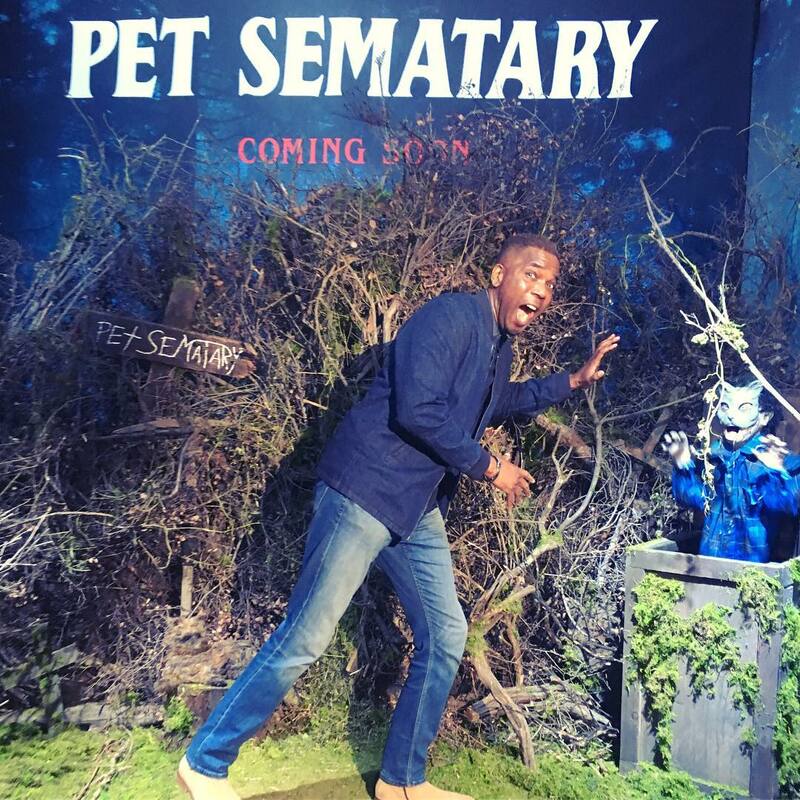 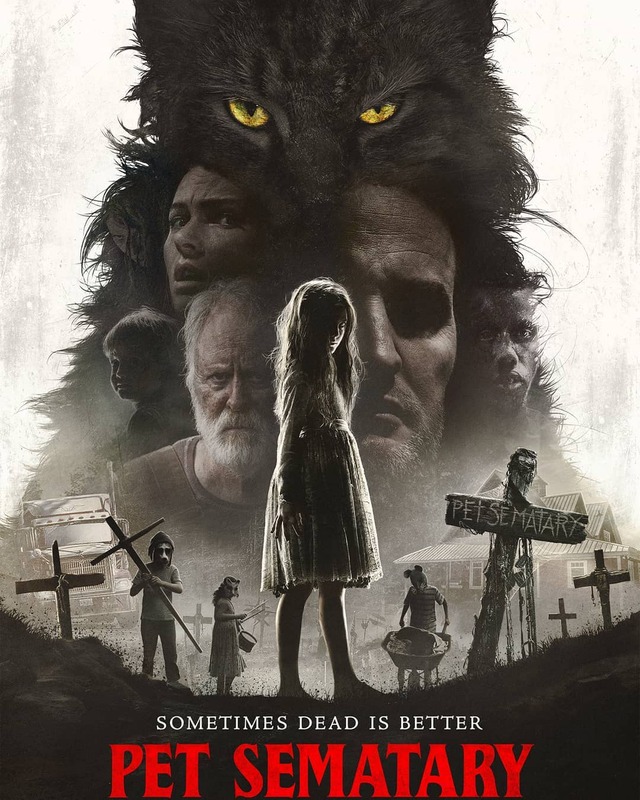 #FrightFestPresents pet sematary. 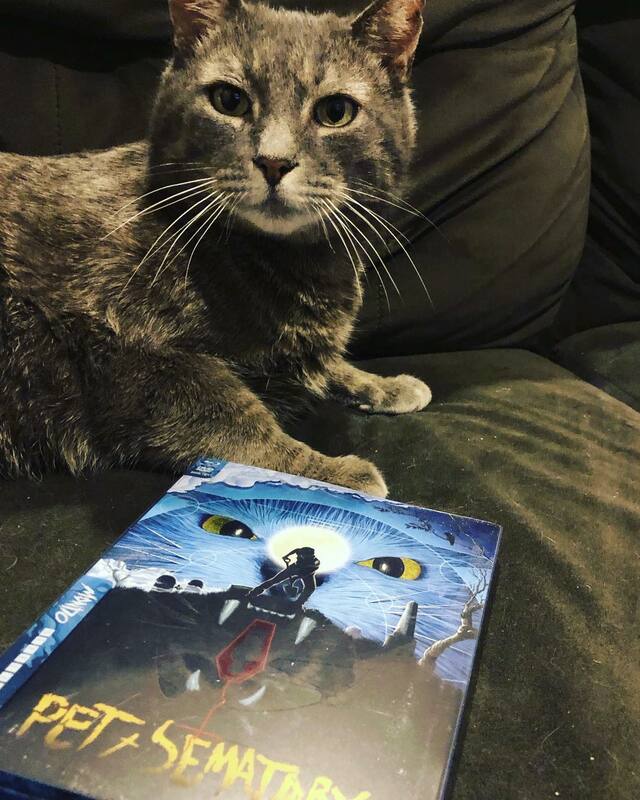 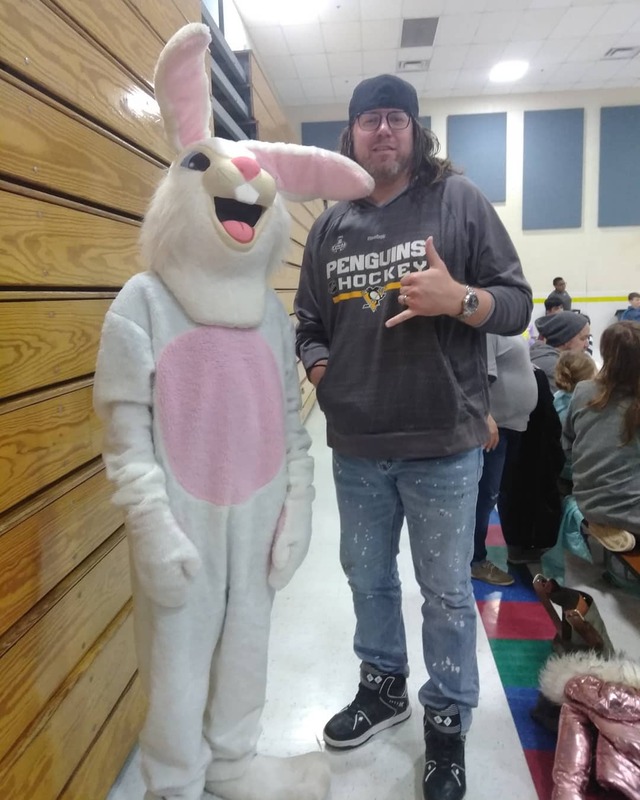 We love to support our fellow creatures of the night. 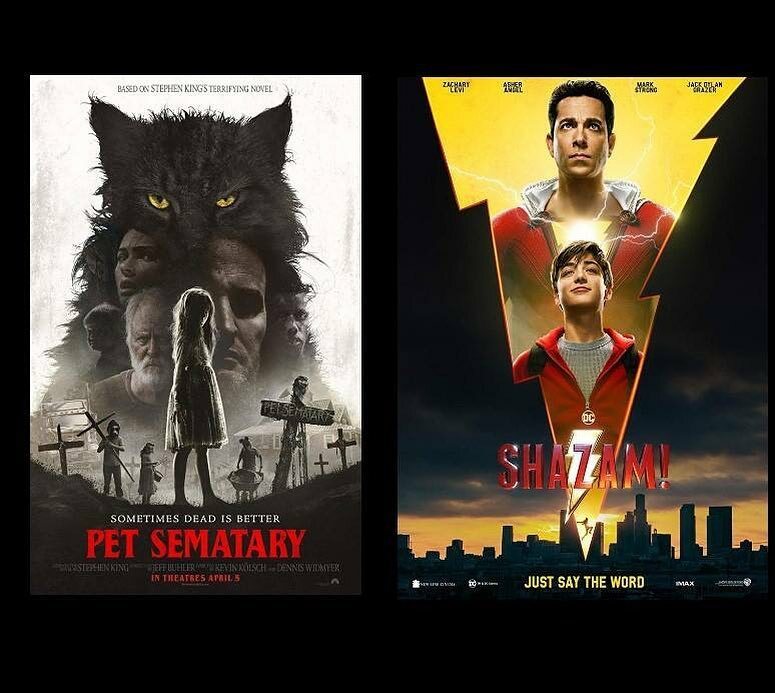 Stephen King thinks his Pet Sematary novel is "f*cking terrible"
This week sees two big film releases with "Shazam" and "Pet Sematary." 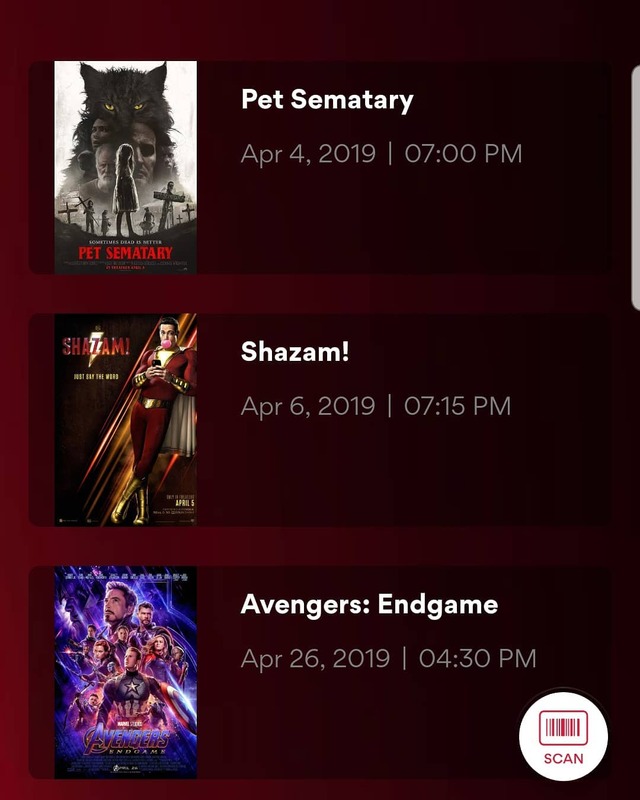 Which April movie are you most excited to see? 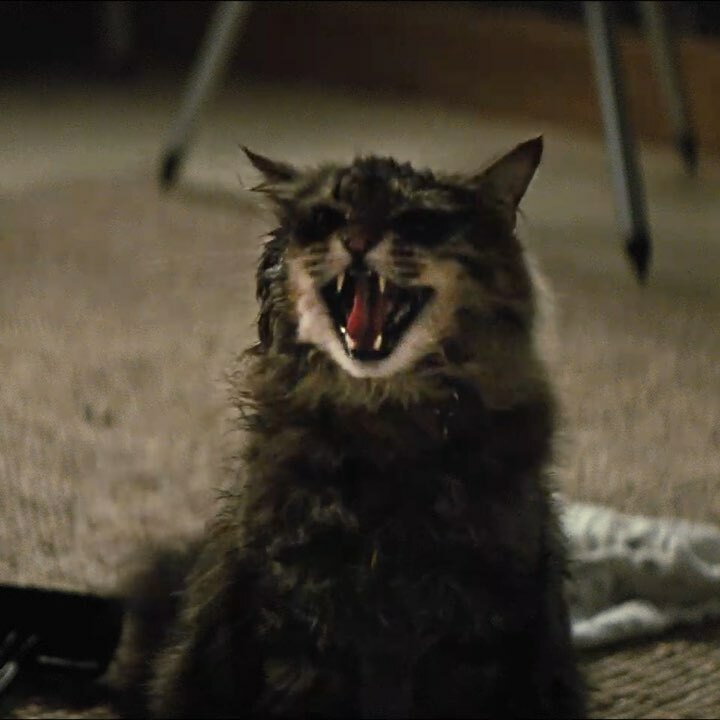 Critics are calling #PetSematary “flat out terrifying.” See it in theatres tomorrow night. 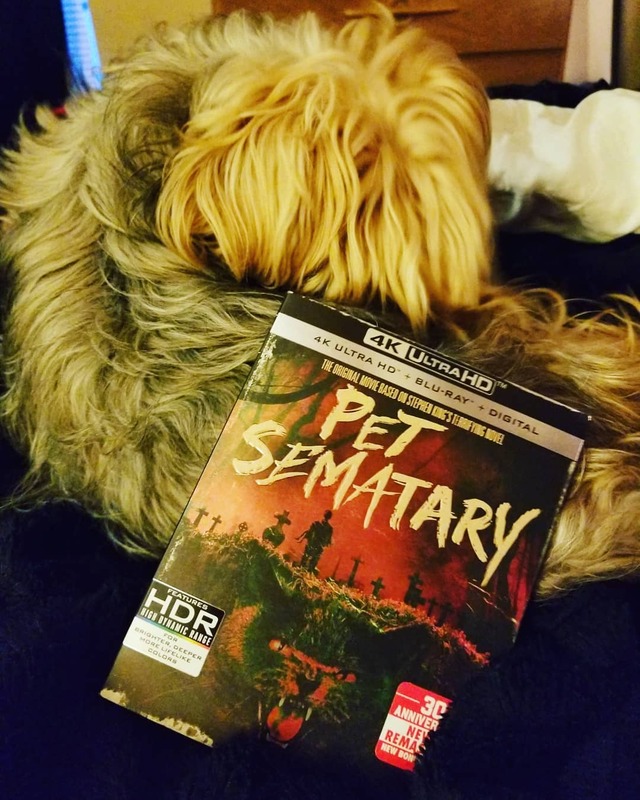 Pet Sematary is Hereditary on training wheels. 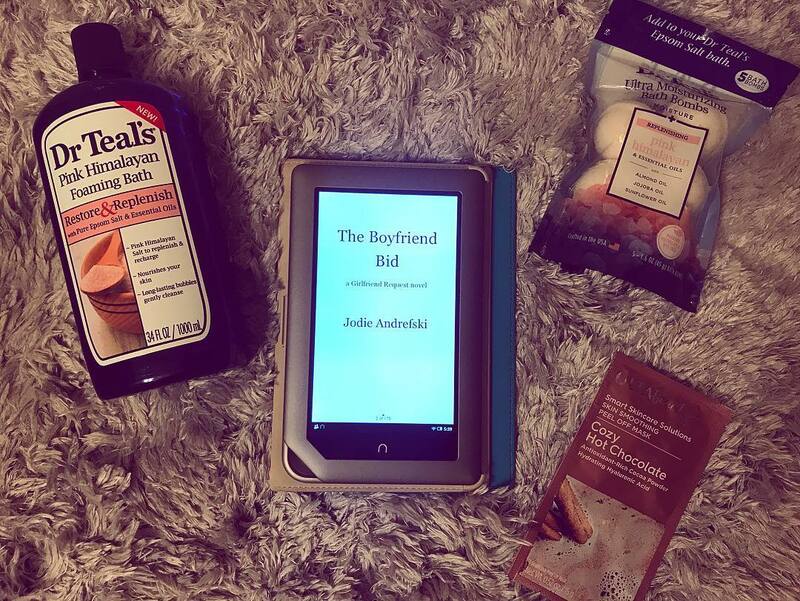 If you want to know what kind of story you’re getting into, look no further than the introduction at the front of the book. 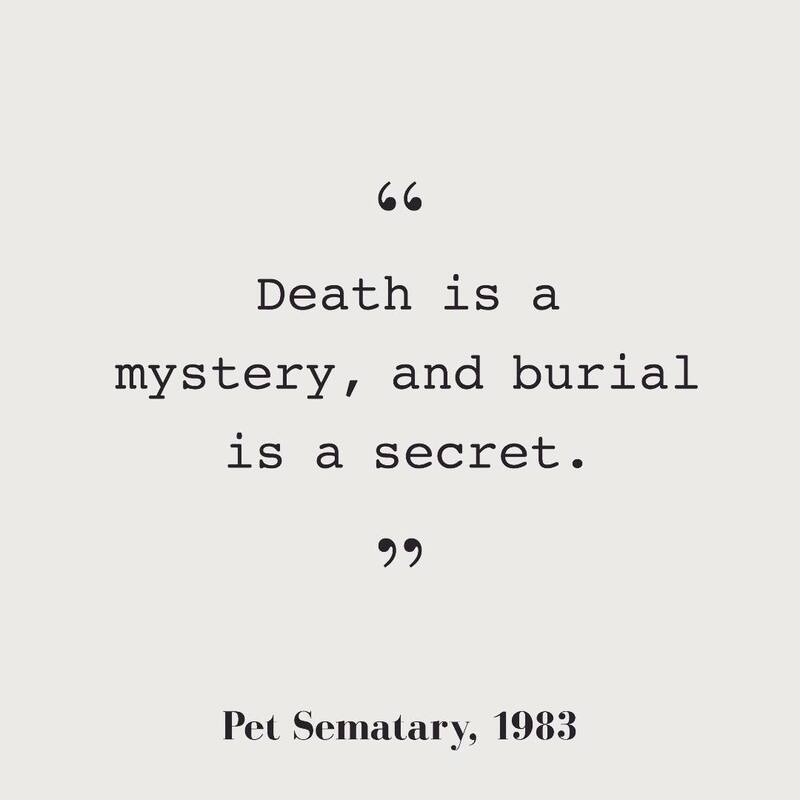 ••• It’s been a long week, and I’m ready to go back to the Sematary. 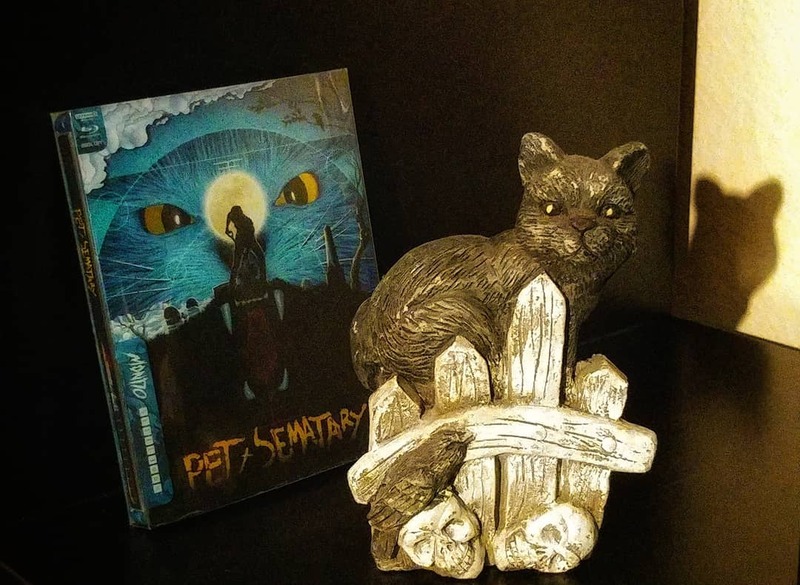 Venture into #PetSematary. 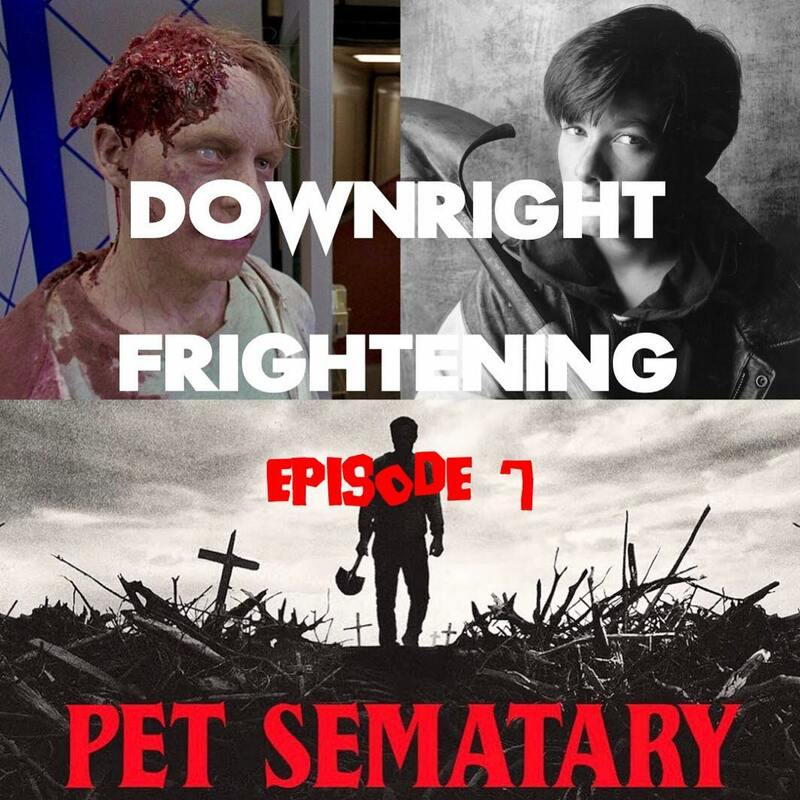 In cinemas this Thursday.